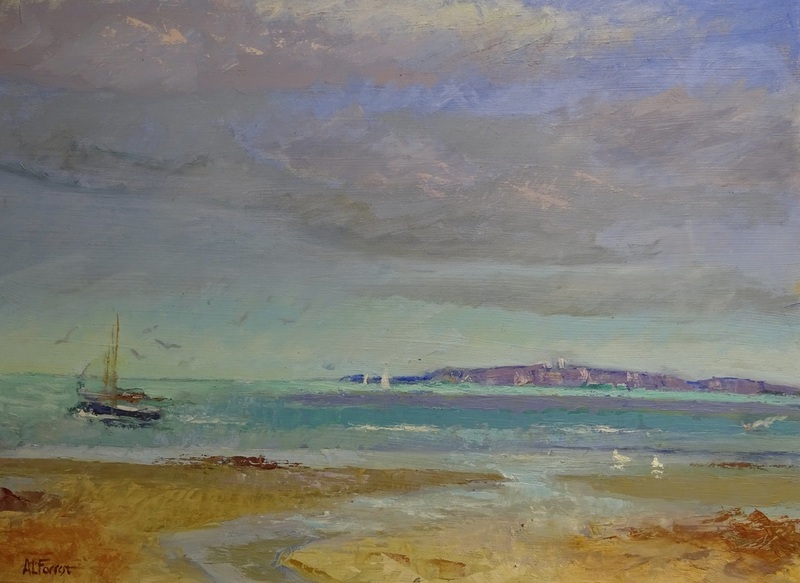 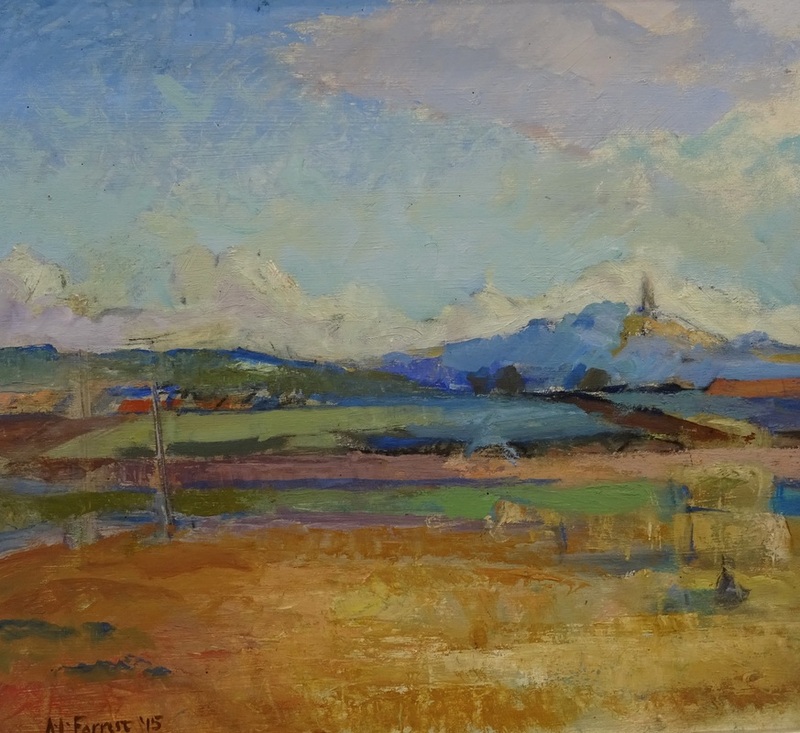 After graduating from Edinburgh College of Art, Arthur spent many years teaching before taking up painting full-time from his North Berwick home. 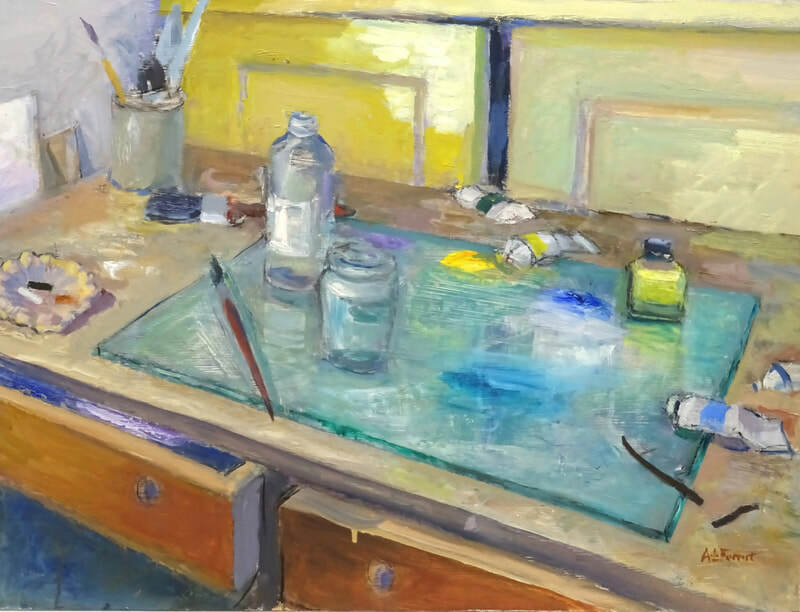 He has taken part in the annual group shows at the RSA and RSW and has had solo shows in Edinburgh and Italy. 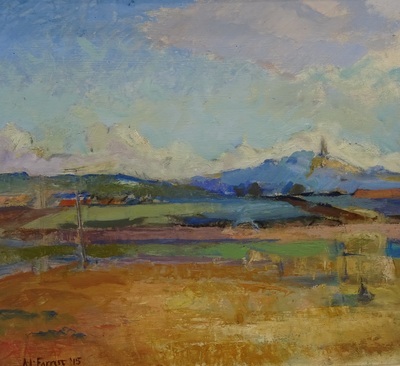 Ready to Paint (45 x 60 cm + frame) Oil £1050. 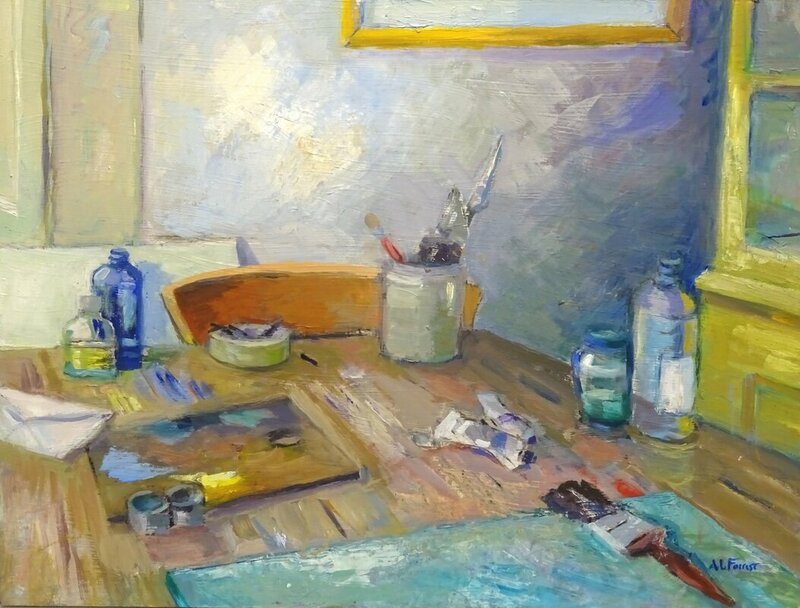 The Artists Palette (45 x 60 cm + frame) Oil £1050.